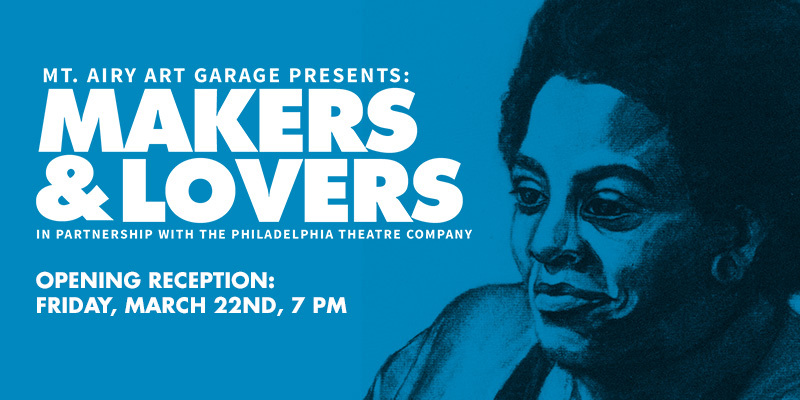 Makers and Lovers is the final of three exhibits MAAG will mount at The Philadelphia Theatre Company. The conclusion of the season will feature the world premiere of How to Catch Creation, an inspirational story running March 22 – April 14, 2019. In honor of Women’s History Month, the exhibition, in various mediums, include themes of race, feminism, diversity, sexuality and of being black, queer and female in America. In the mid-1960s, a black, queer, feminist writer’s life is changed when her girlfriend tells her some unexpected news. Fifty years later, the reverberations of that moment still echo in the lives of four individuals in the rapidly changing city of San Francisco. Christina Anderson’s stunning and complex examination of the universal act of creation—creation of life, of family, of art—spans space and time to inspire a new generation of makers and lovers. So it only makes sense that our final MAAG exhibition for the season is Makers and Lovers. 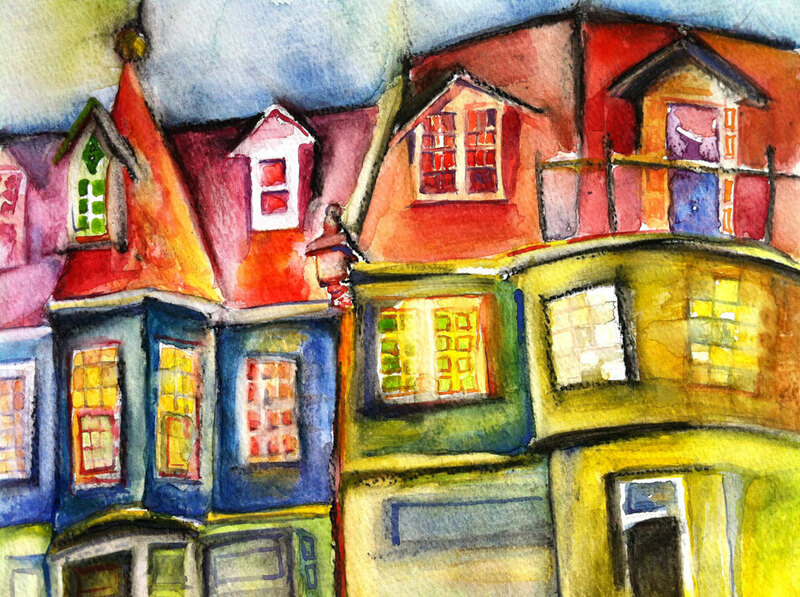 Contemporary artists interpret the themes of the show in a juried exhibit, Makers and Lovers. How to Catch Creation show tickets available at the box office, and are not included in the exhibit. The Mt. 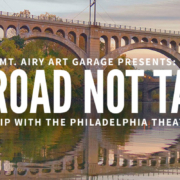 Airy Art Garage Salon Artist Talks Takes Off!